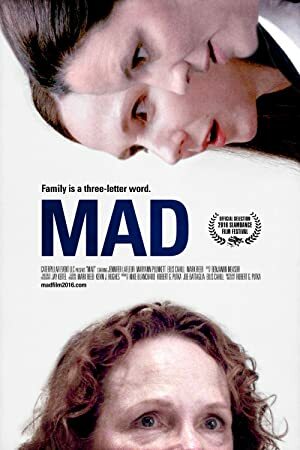 Mad (2016) – What's New on Netflix Canada Today! A matriarch past the point of a nervous breakdown, her two daughters that don’t give a damn, and the heat-seeking missiles of resentment they toss at each other. After their bipolar mom suffers a post-divorce breakdown, two grown sisters grapple with complex family dynamics and their own personal grievances. A matriarch past the point of a nervous breakdown, her two daughters that don't give a damn, and the heat-seeking missiles of resentment they toss at each other.